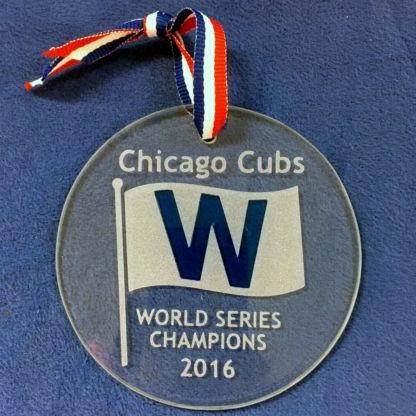 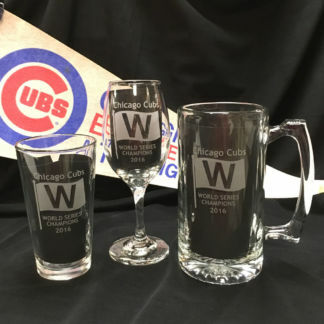 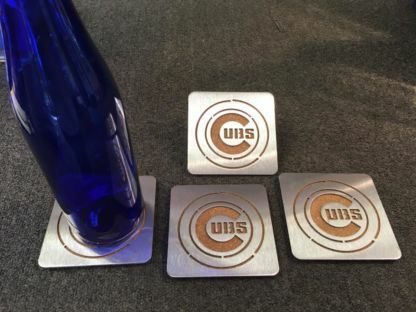 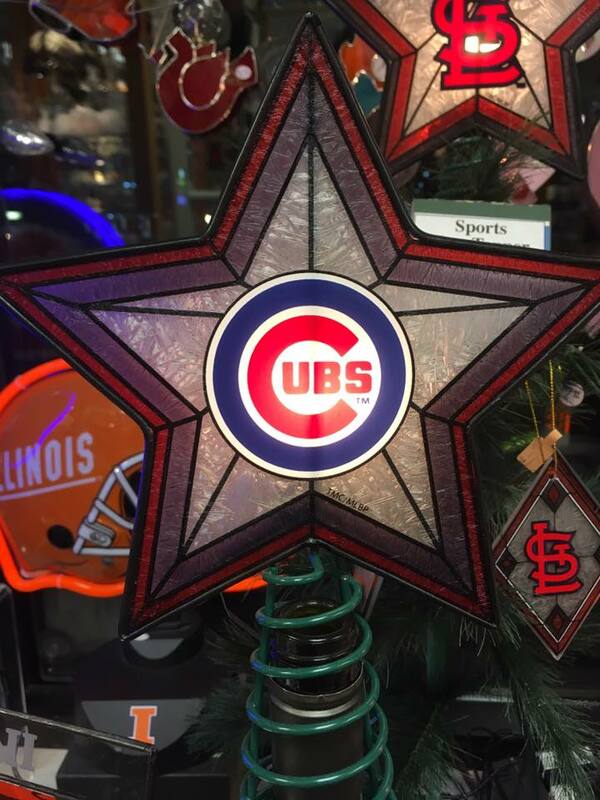 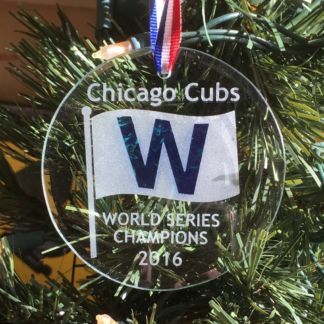 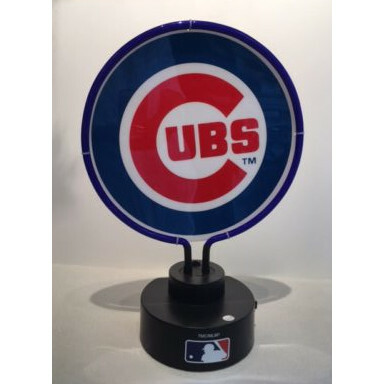 Celebrate gameday camaraderie and support the World Series Champion Cubs with accessories and gifts from the Glass House. Check out just a few unique examples that we have in our retail store in Decatur. 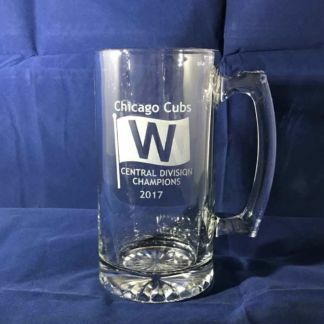 The selection changes all the time. 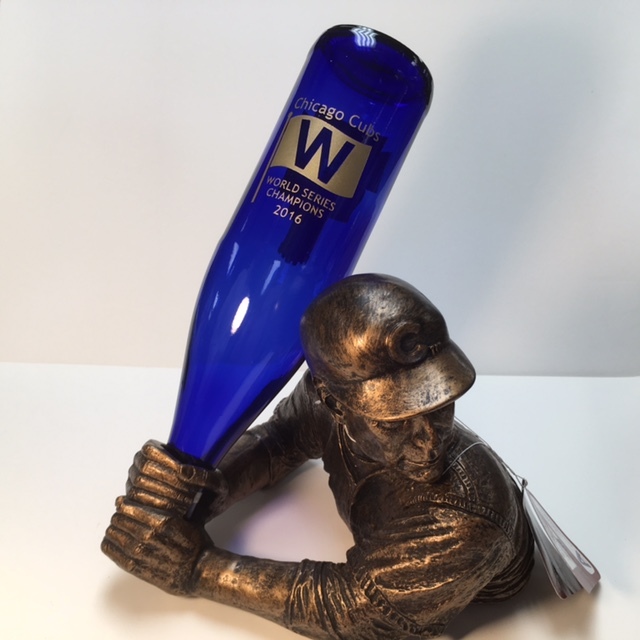 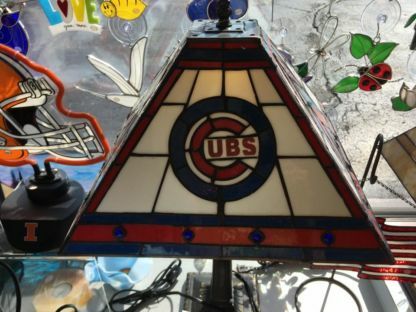 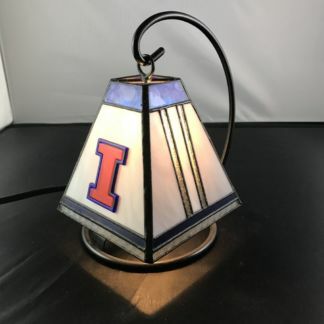 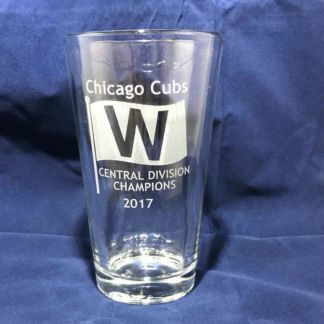 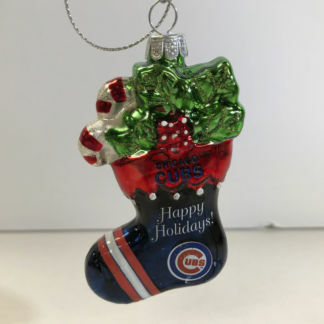 This unique leaded glass Chicago Cubs Lamp measures 22″ tall with the base. 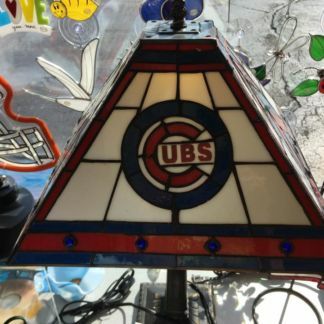 The glass shade measures 13″ x 13″ x 8″ tall.